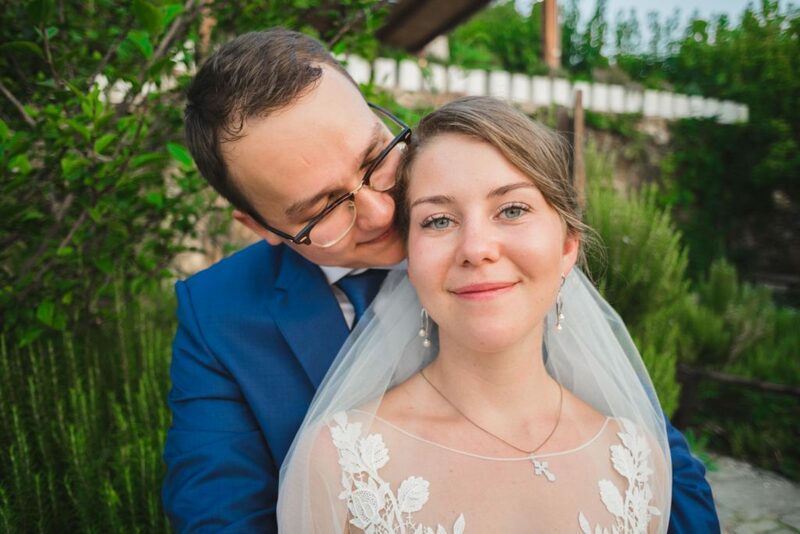 Such a beautiful couple and amazing wedding! 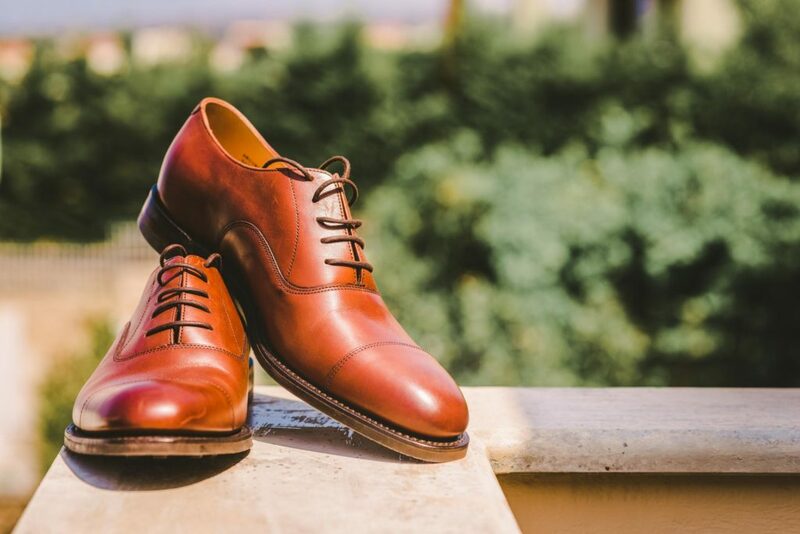 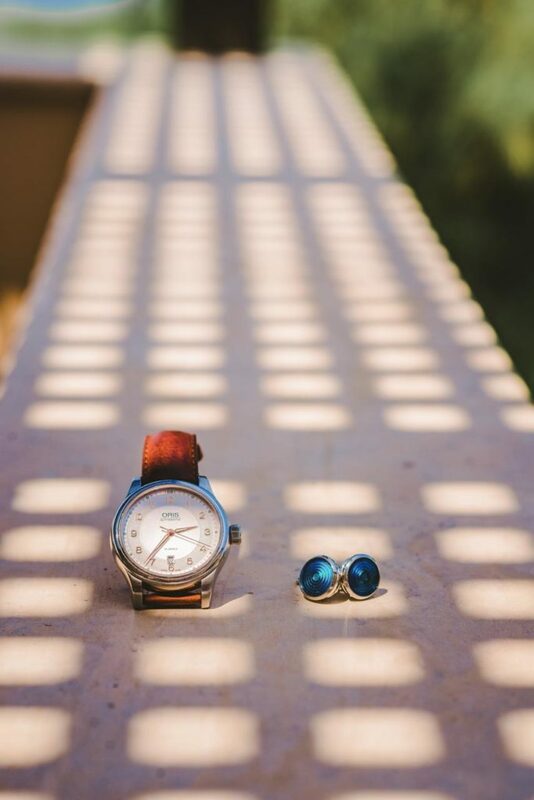 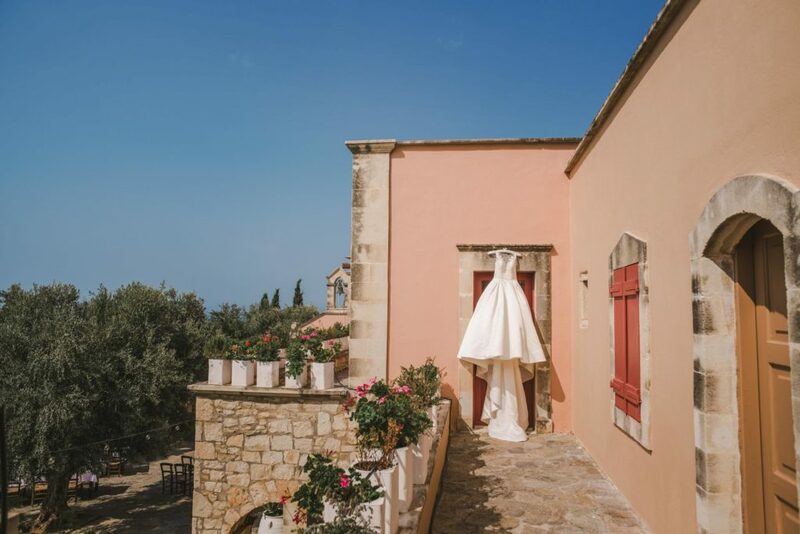 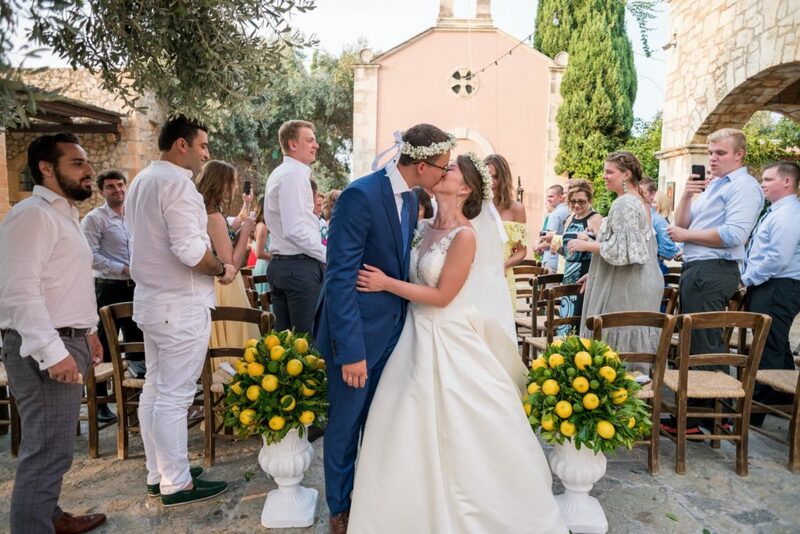 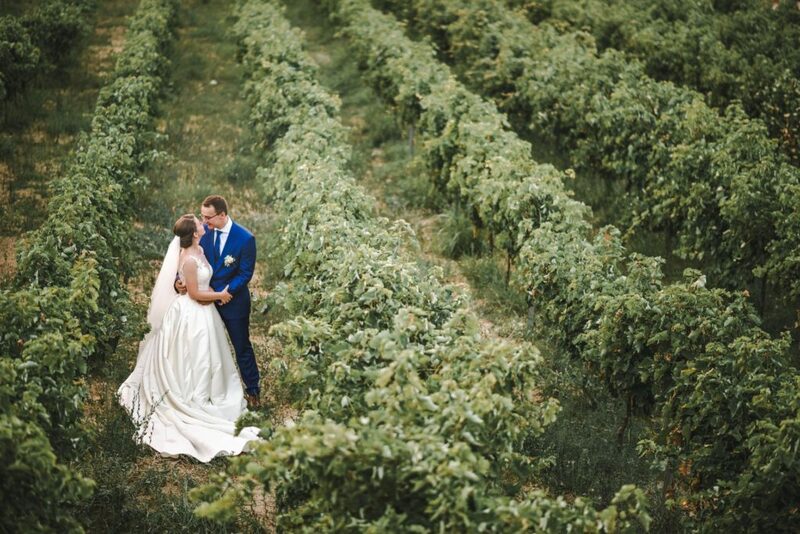 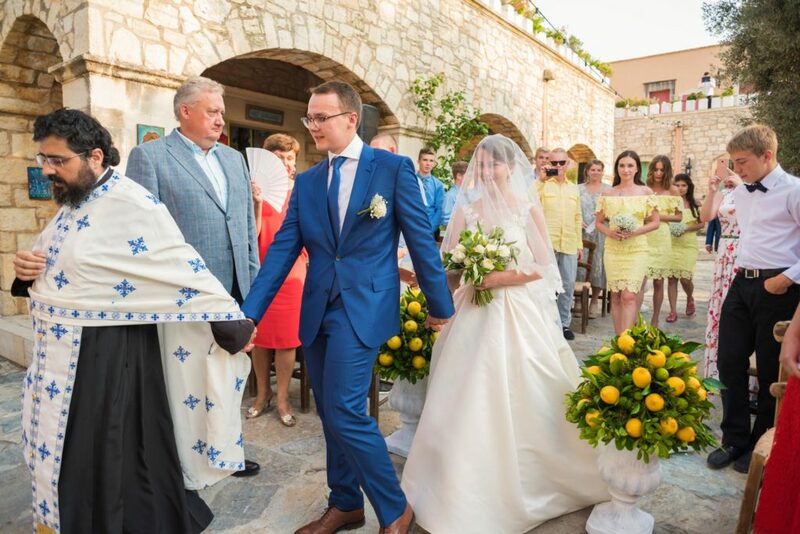 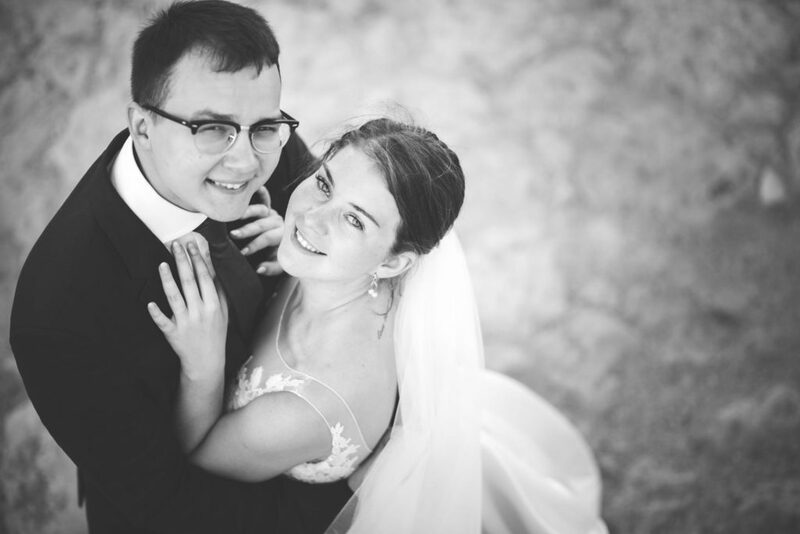 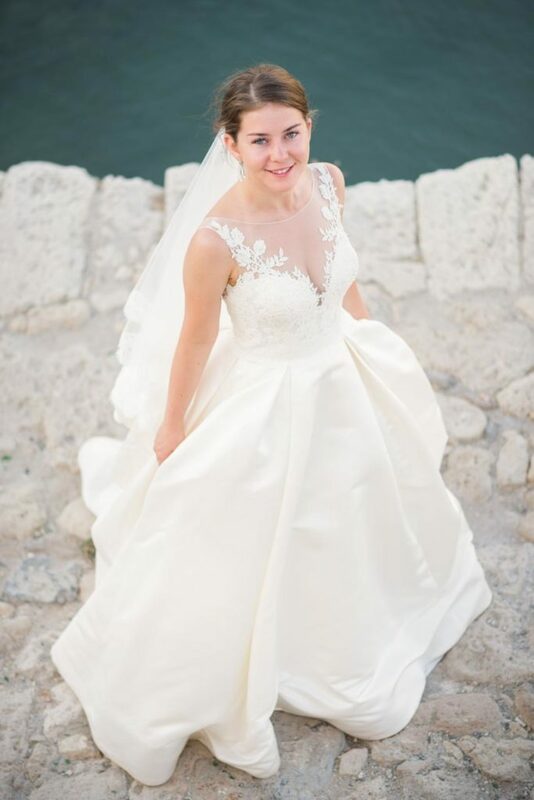 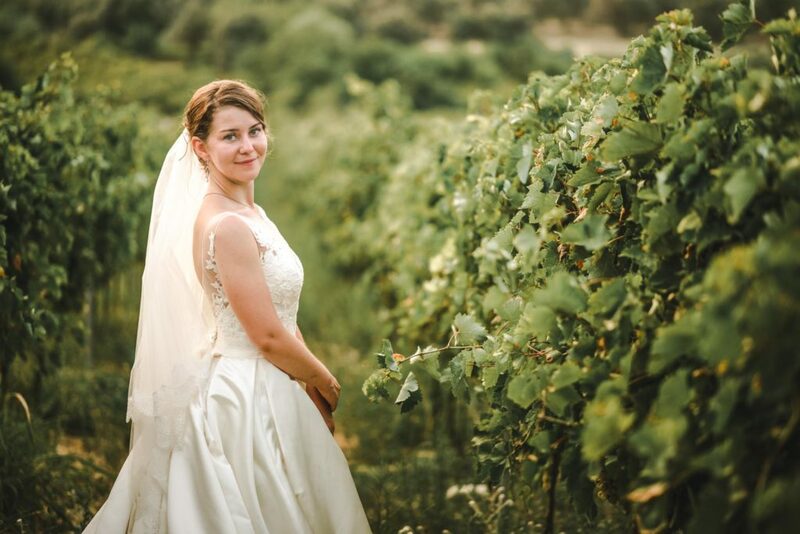 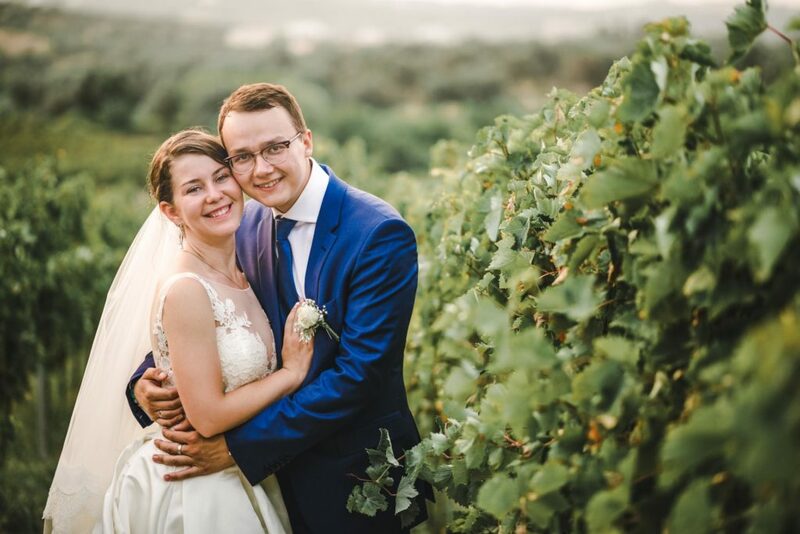 Maria and Vladimir travel from Russia to Crete to live their dream, a destination wedding in Greece. 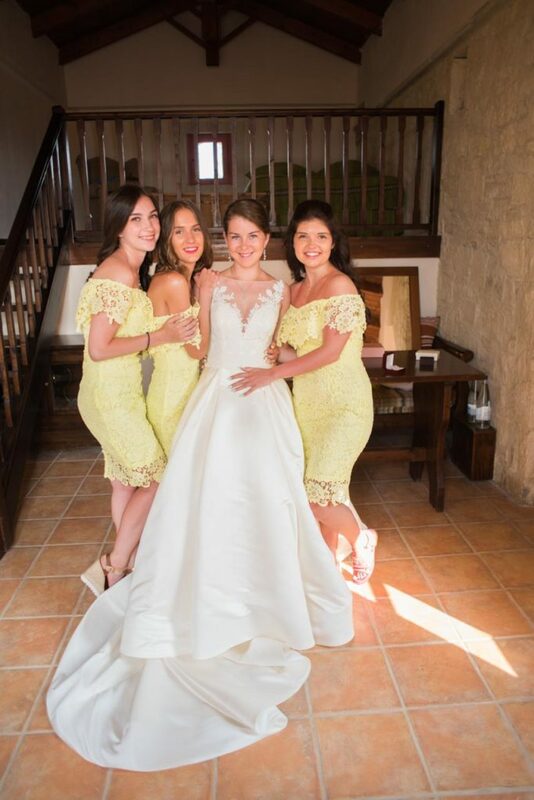 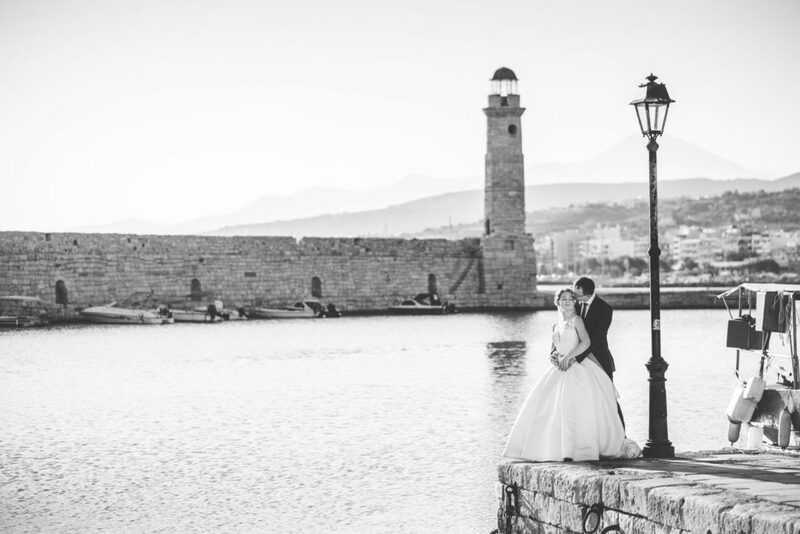 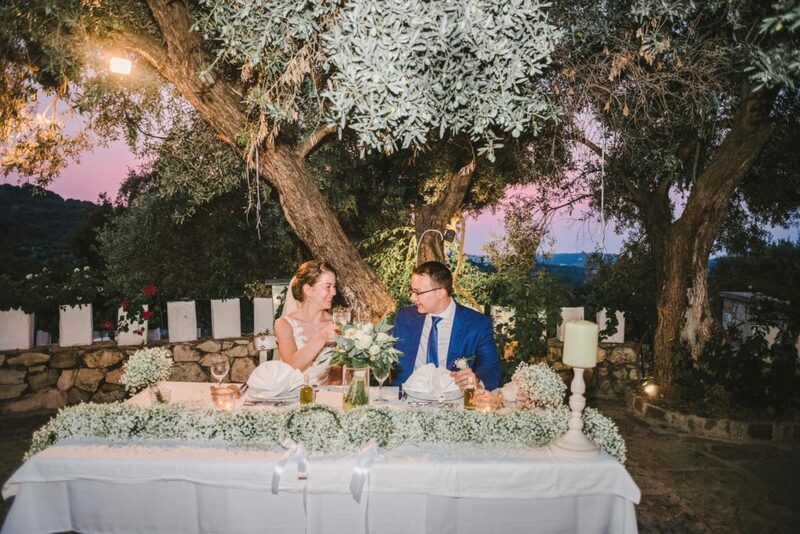 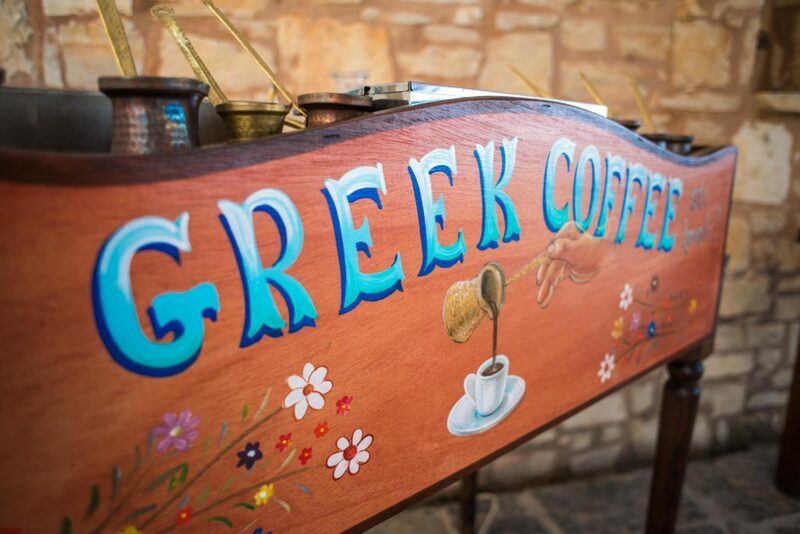 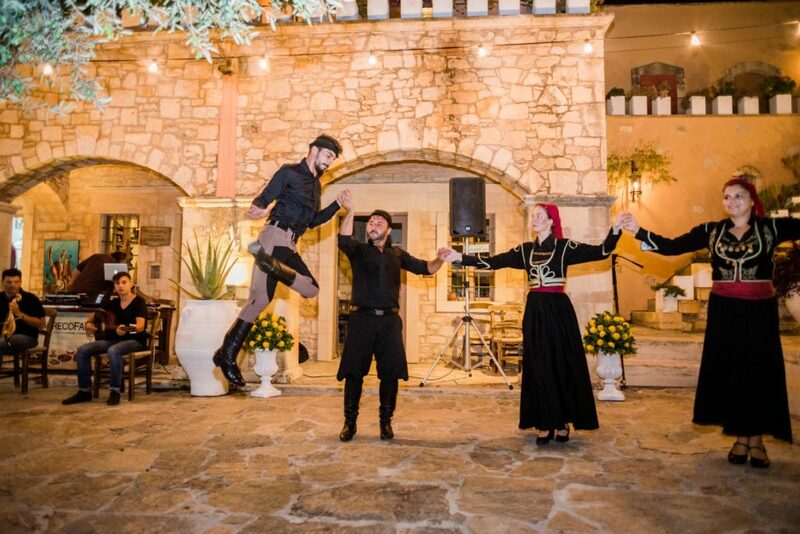 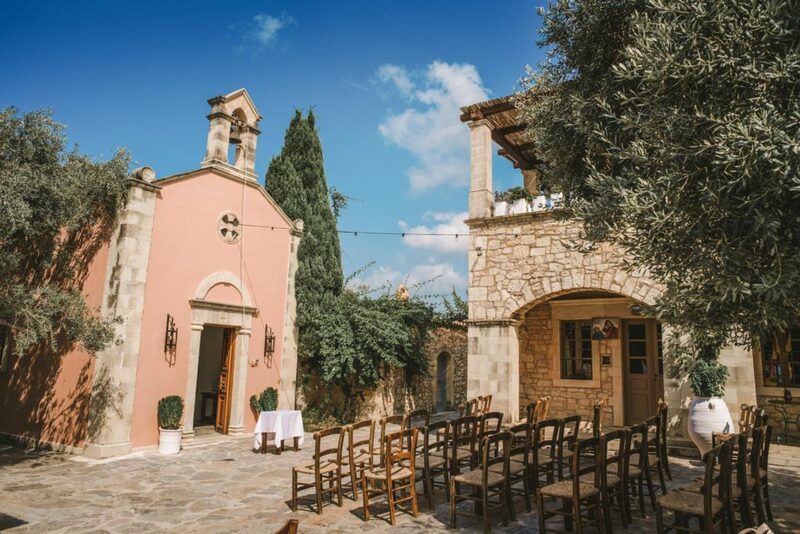 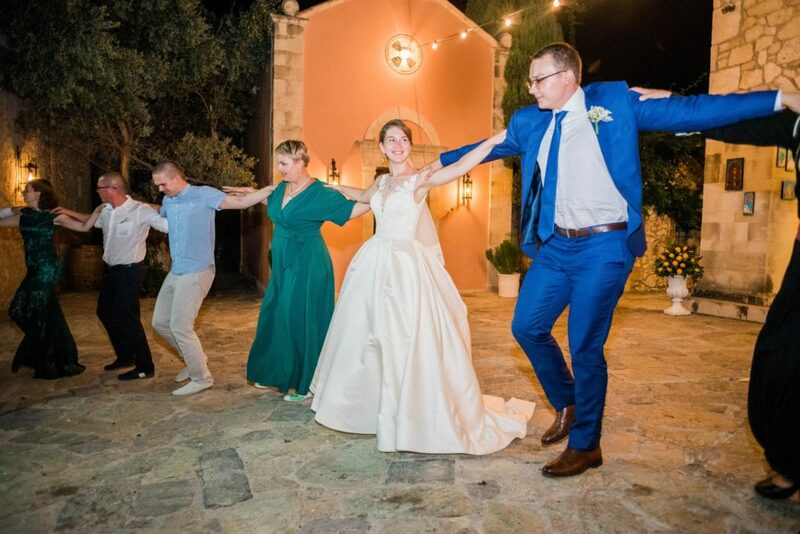 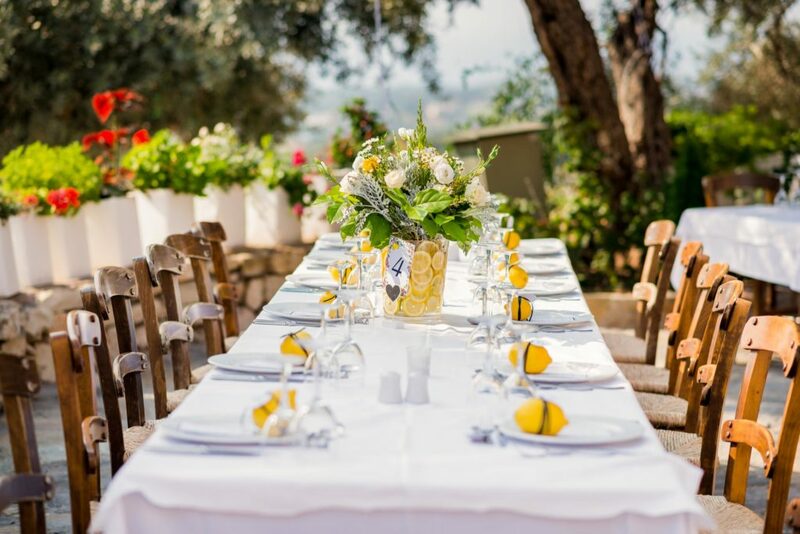 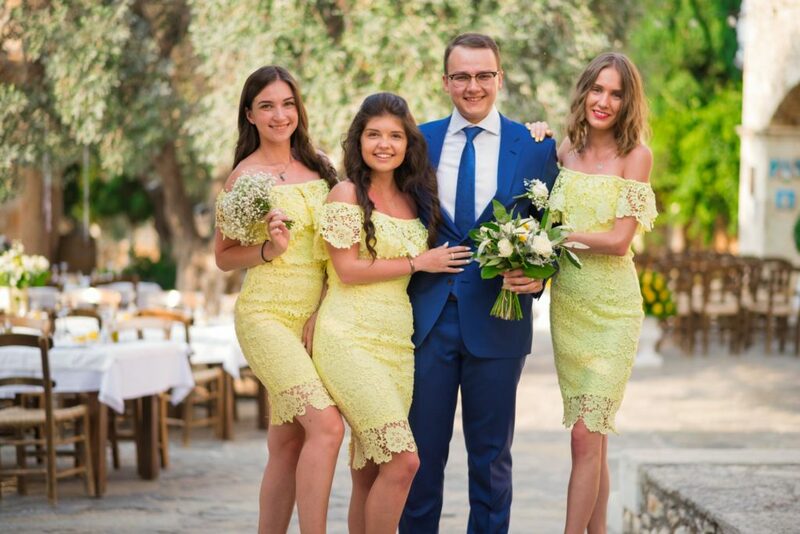 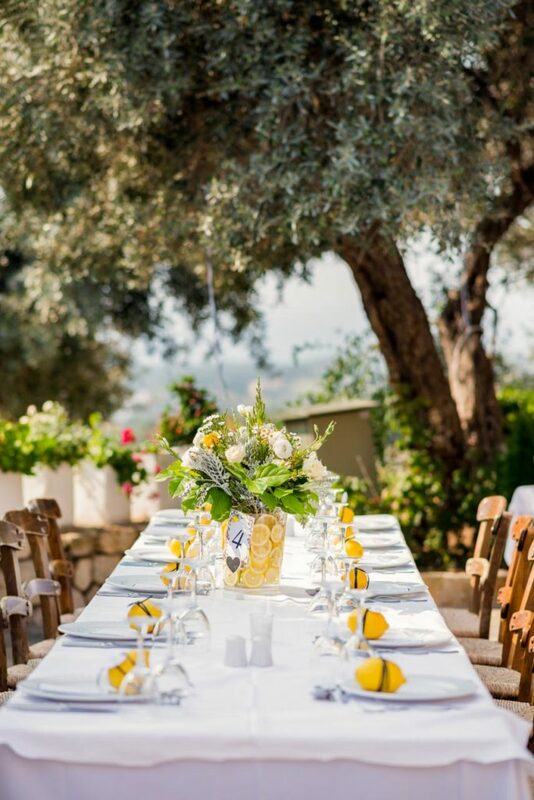 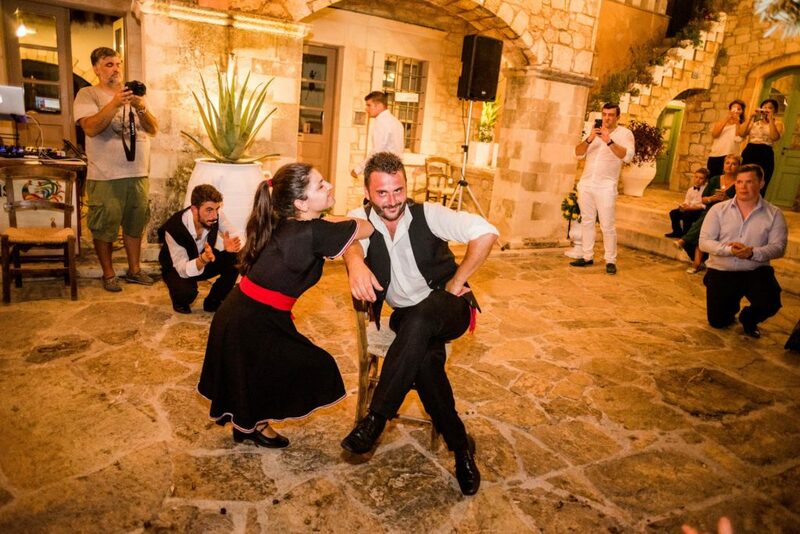 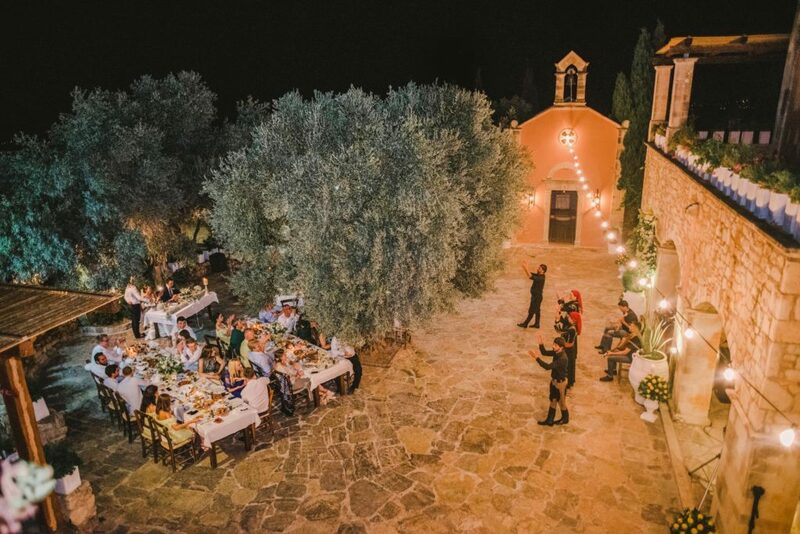 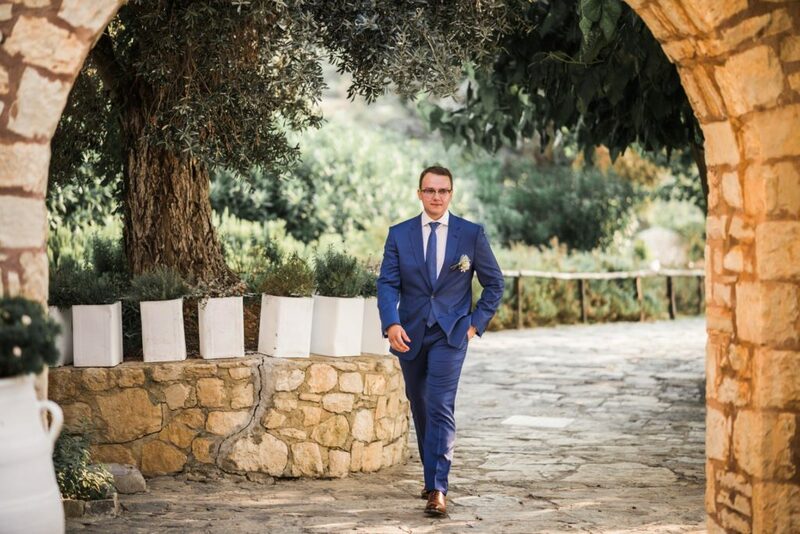 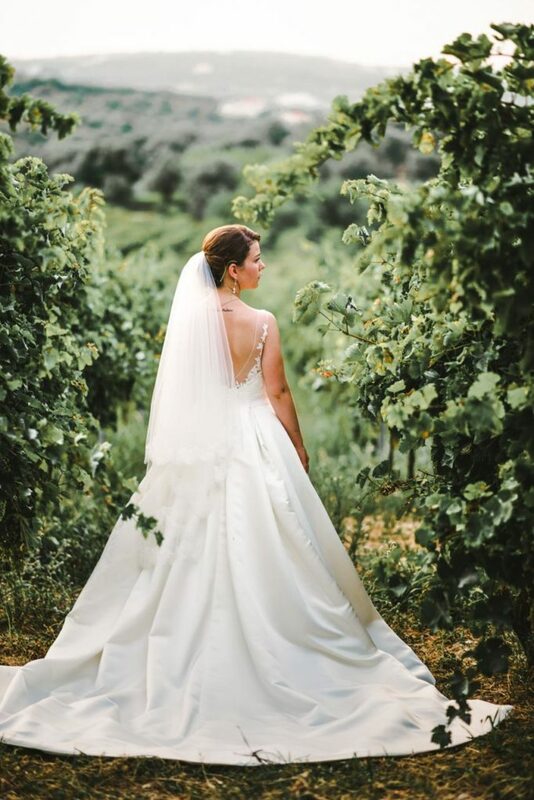 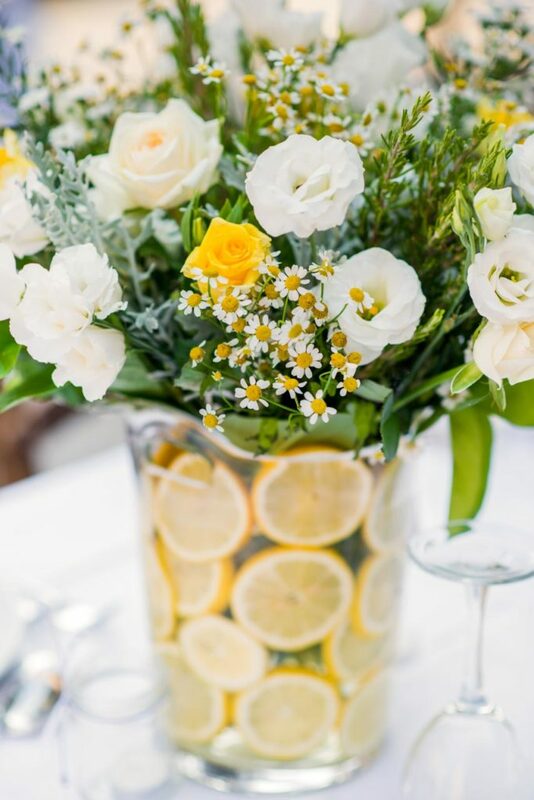 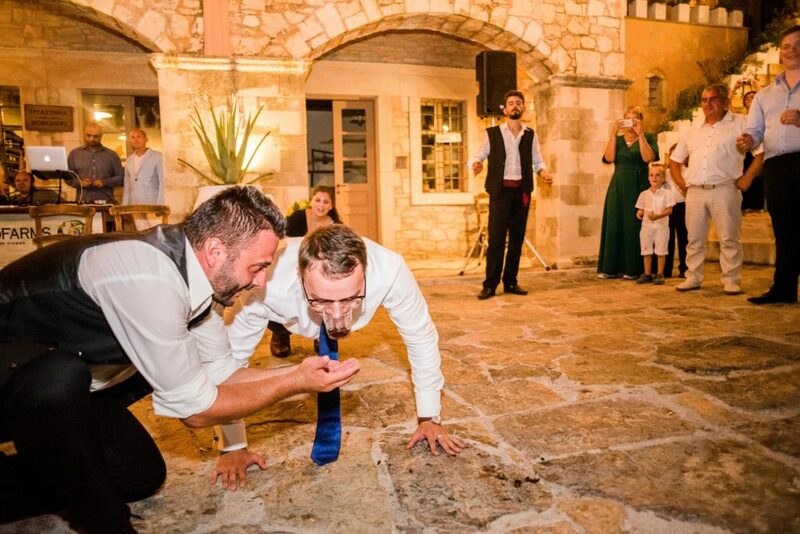 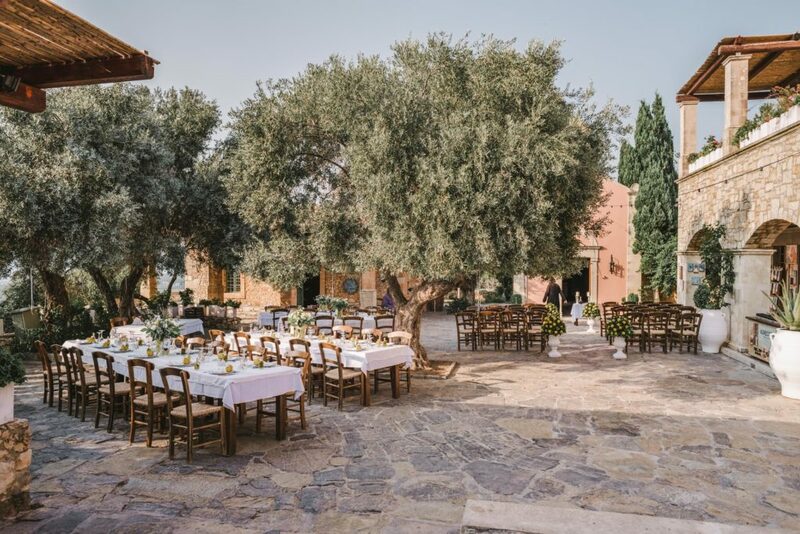 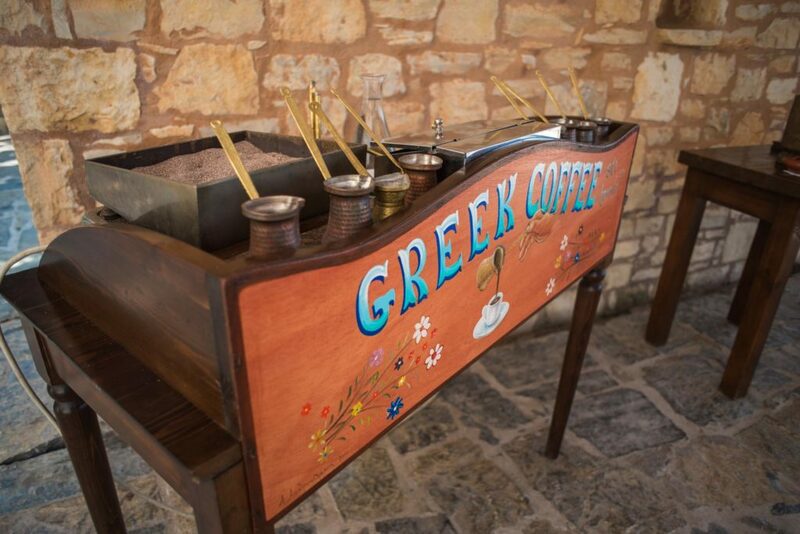 Everything took place in one of the most beautiful wedding venue in Rethymno, in Agreco Farms, organized by NM Events. 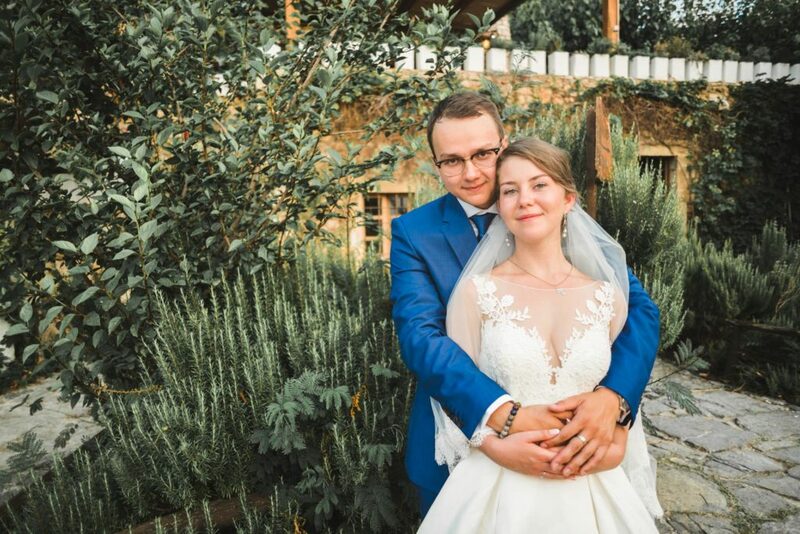 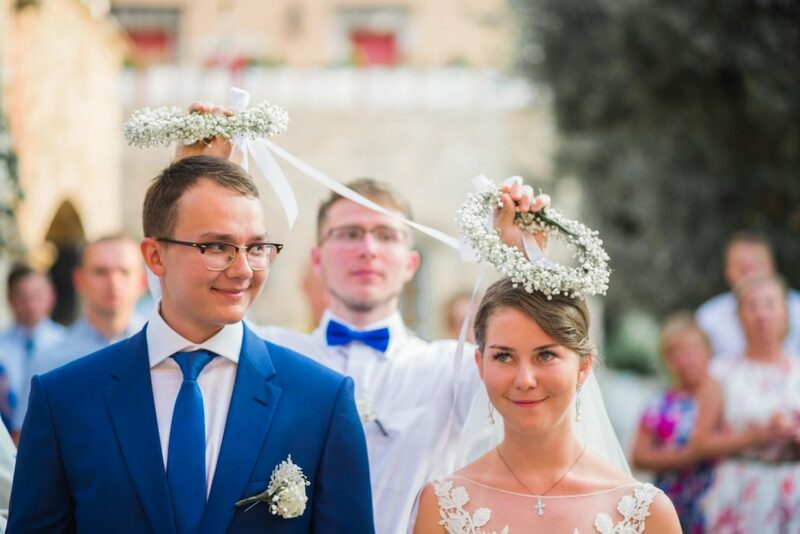 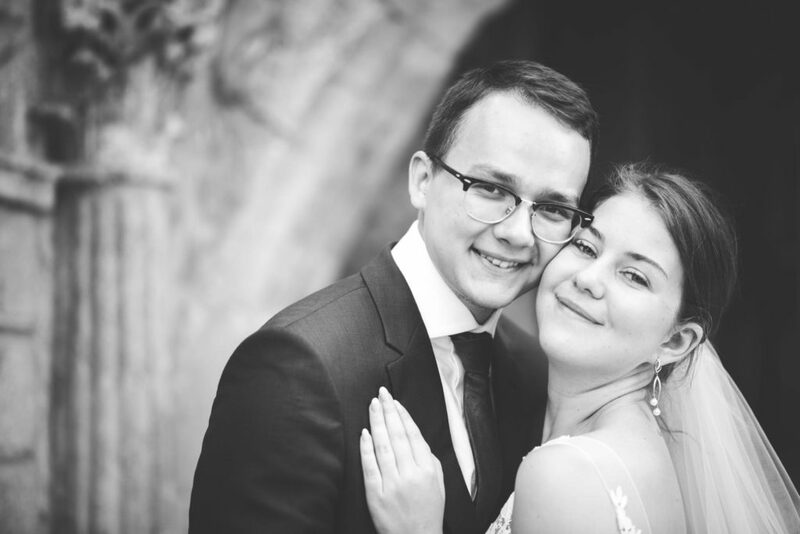 We first met Vladimir, a gendle man calm and relaxed who always smiles to our camera and accepted every pose we suggest, which is quiet difficult for a groom. 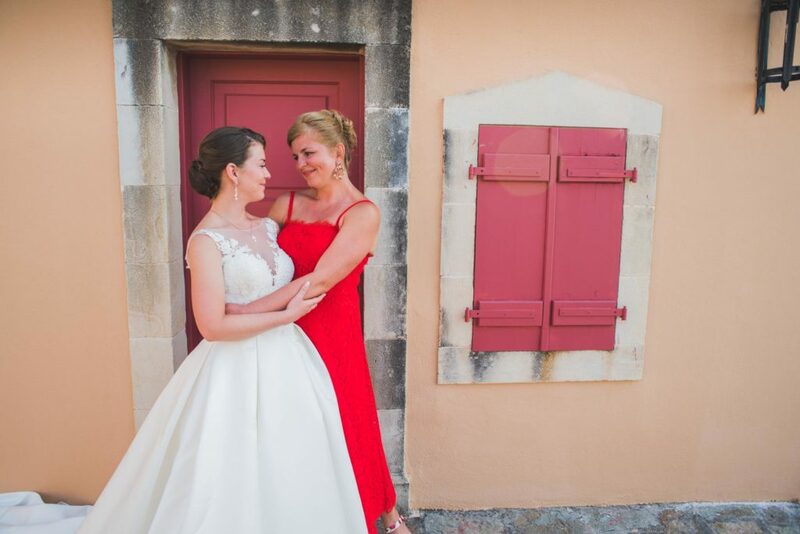 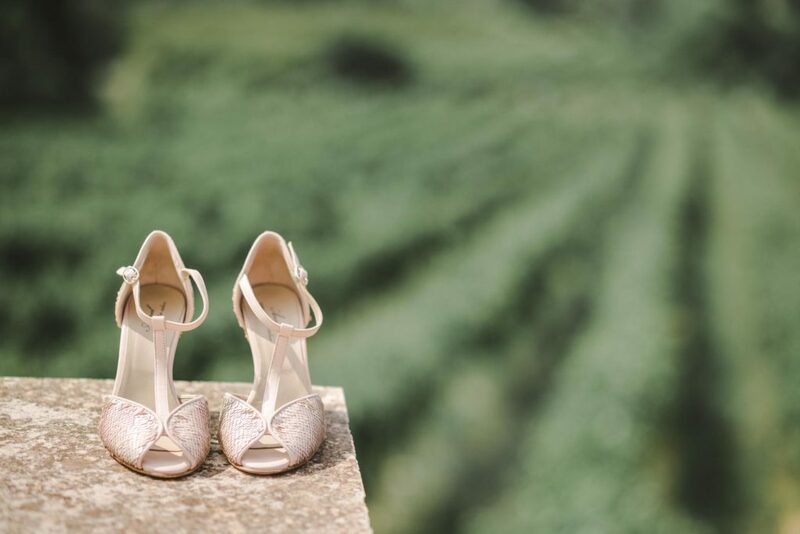 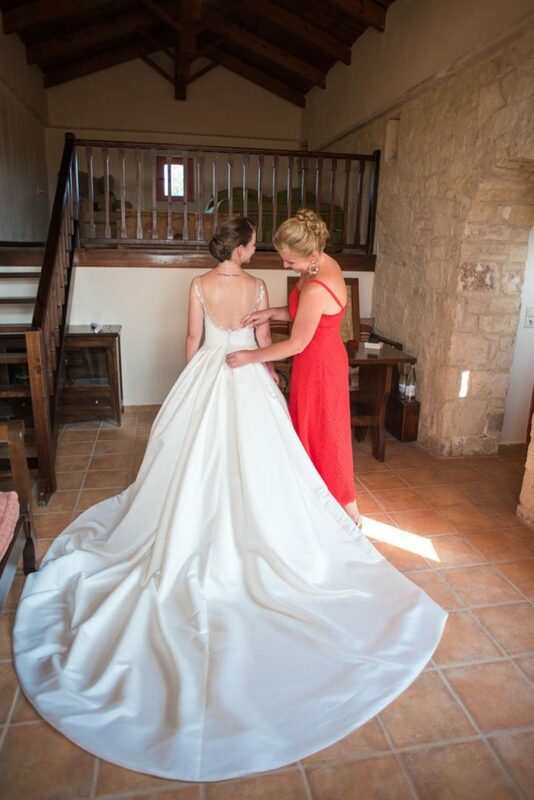 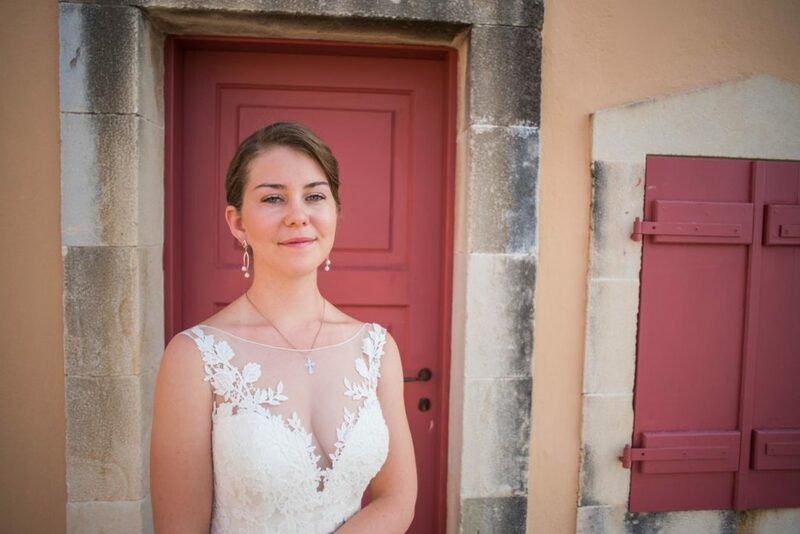 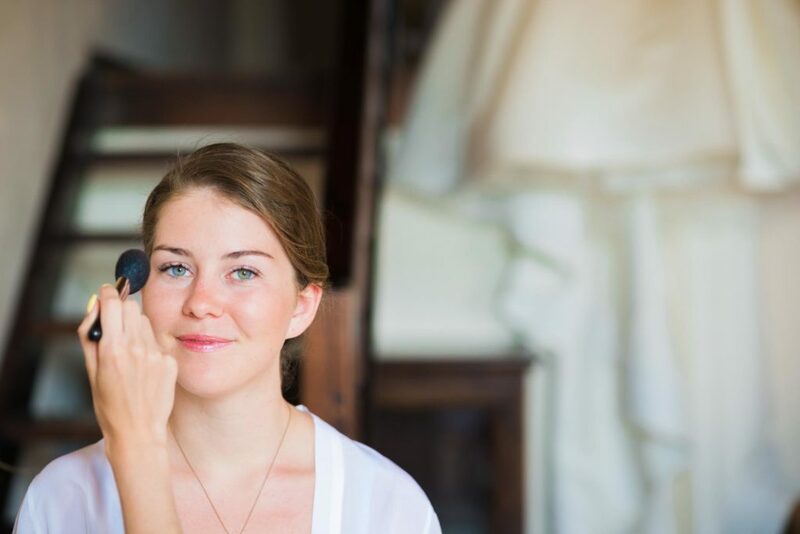 After this we went in the bridal room of the venue, a traditional venetian style house. 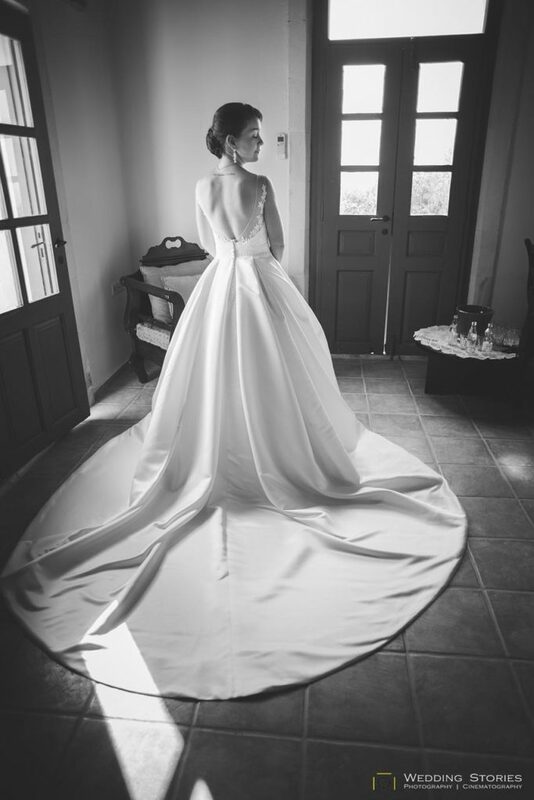 Maria was so sweet and her wedding dress big and stunning. 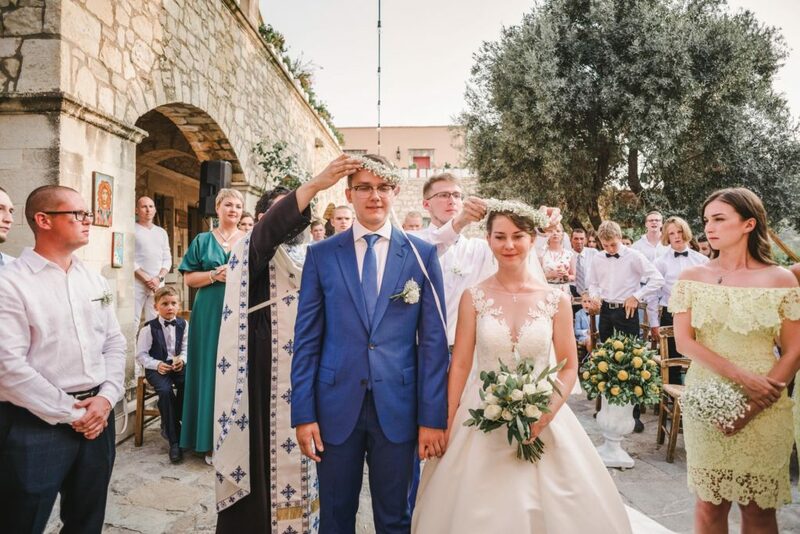 The ceremony took place on the outside area of Agreco Farms just next to the church, it was an Orthodox ceremony followed by a reception under the olive trees.